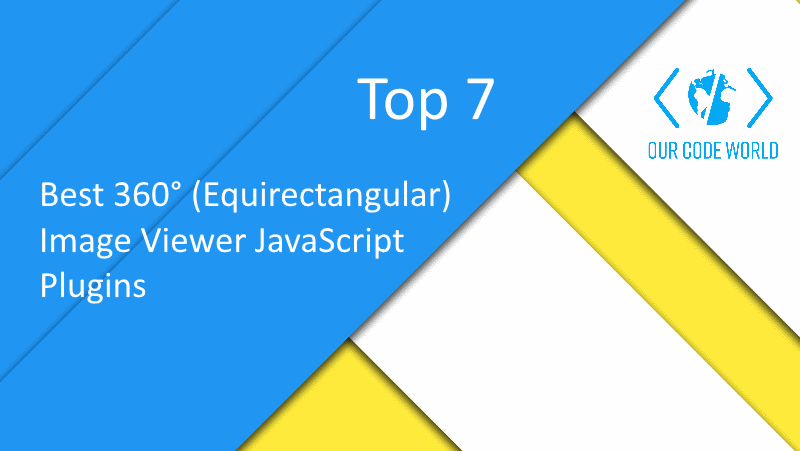 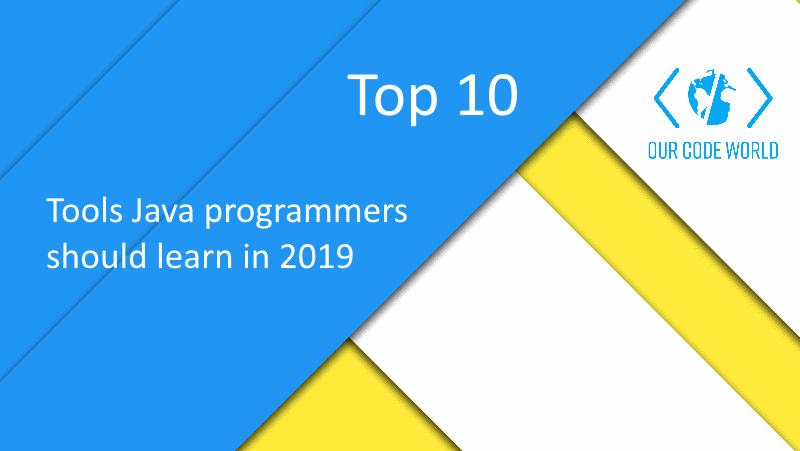 See our review from 10 of the tools that all Java developers should learn in 2019. 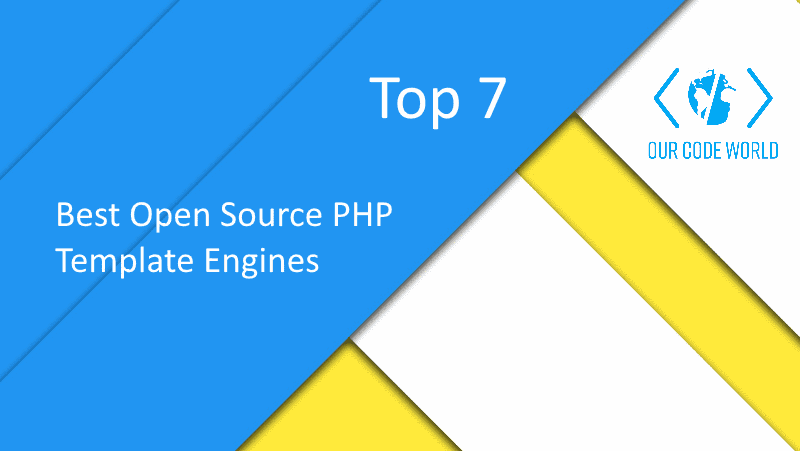 See our review from 7 of the Best Open Source PHP based template engines. See our review from 5 of the Best Premium Website Templates for Football & Soccer Clubs. 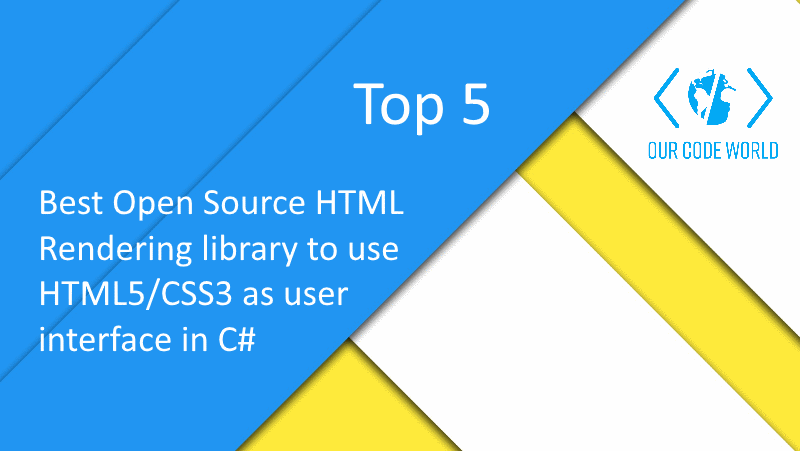 See our review from 5 of the Best Open Source Libraries to obfuscate PHP code. 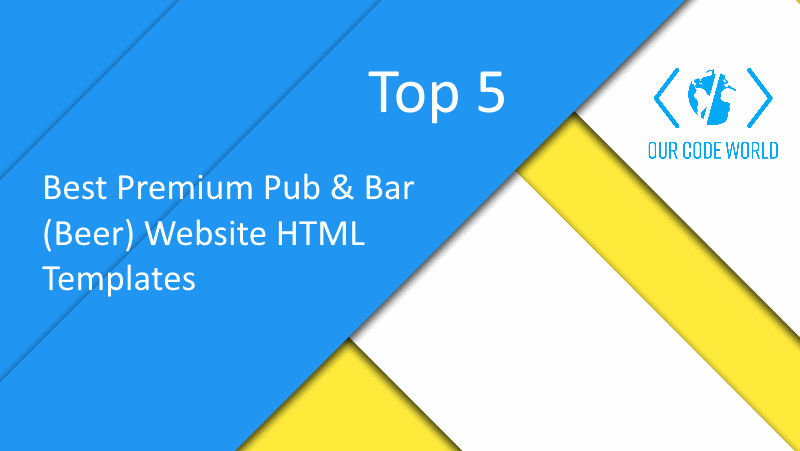 See our review from 5 of the Best Premium Website Templates for Pub & Bars. See our review from 5 of the Best Open Source Linux Based Pentesting Operating Systems. We like to write tops about plugins and other things on internet !